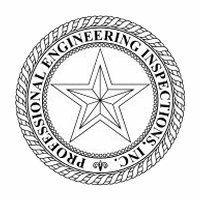 About Professional Engineering Inspections | Professional Engineering Inspections, Inc.
Professional Engineering Inspections has been providing residential and commercial inspection and consulting services for existing and new construction in the Greater Houston area for over 28 years. Our services include prepurchase condition of property inspections, inspection of new construction, legal inspections, as well as inspections and consulting services where our clients may have specific needs. Our experience in construction consulting, where we are often asked to help find and solve construction related problems, is reflected in our inspection work and the quality of our resulting inspection reports. Our quality inspection services and reporting provide our clients with information that is useful in making an informed decision through narrative format reports which are easy to read and easy to understand. 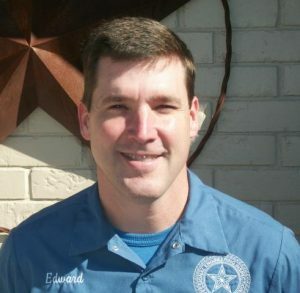 Our professional staff is also available to assist you in your inspection needs and to answer any questions you may have related to the inspection or consulting work we perform. All of our reports and any associated photographs are made available through Adobe Document Cloud and are easy to access.